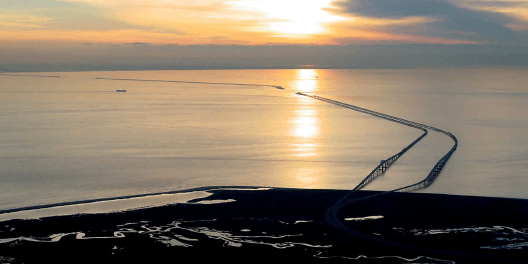 ​•The first stop will be the fourth island* on the Chesapeake Bay Bridge Tunnel (CBBT). The CBBT’s habitat of concrete, steel, asphalt and rocks located in open water, makes an inviting rest stop for birds during their spring and fall migrations, as well as harbor seals that use the island as a haul-out site during the winter. •Next we will cross the rest of the CBBT to reach the Eastern Shore. The Wildlife Refuge has various habitats, perfect for shore birds, raptors, and migrating species. Expect the trip to last about 4 hours (possibly 5 if the birds are really showing), with early morning start between 7 and 8. Best to pack a lunch and water. *The CBBT is currently expanding and they could close access to the island at the last minute. If so, we would continue on to the wildlife refuge.